In wartime, and also in times of peace, there are injured soldiers. The Israel Defense Forces provide excellent medical care as well as necessities for the soldier and his or her family. However, there are always additional needs that vary depending upon the situation, ranging from rehabilitative supplies to the replacement of personal goods lost in the field to emotional support for the soldiers and/or his family. 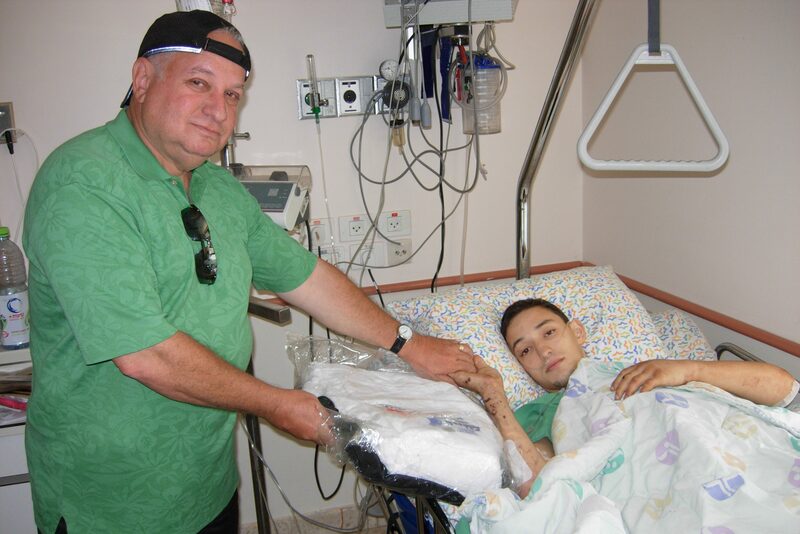 Since its inception, Yashar LaChayal has been on hand to visit and to provide whatever support and material goods possible to ease the injured soldier’s pain. Whenever a soldier is injured, our Rapid Response Team rushes to visit the hospitalized soldier (or his/her family) to offer whatever assistance we can provide. 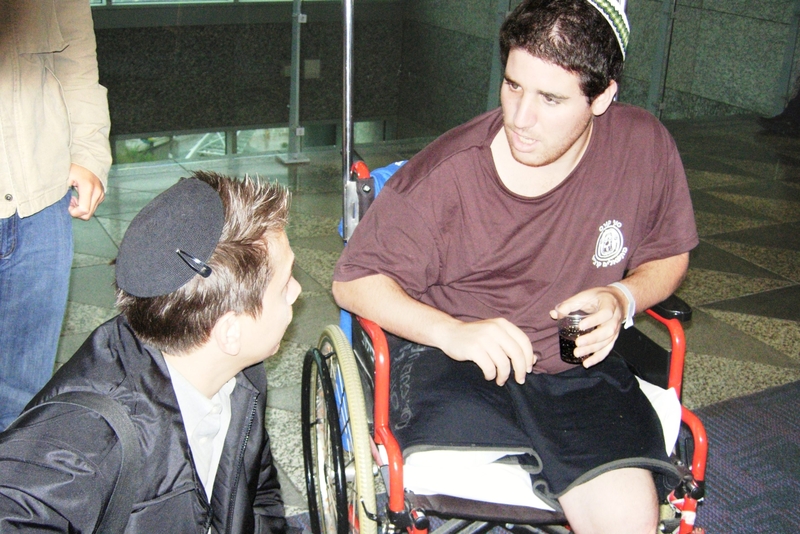 Yashar LaChayal has developed a network of amazing volunteers located near hospitals serving IDF soldiers. When a soldier is injured, our volunteers are rapidly deployed to visit and comfort the injured soldier in a respectful and non-intrusive manner. Interested in joining the Bikkur Cholim Network? 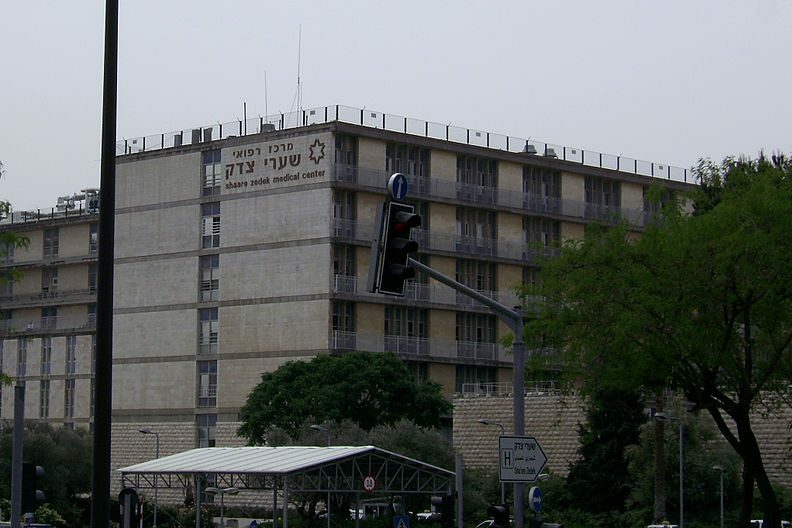 While the IDF provides injured soldiers with the best of care, additional equipment provided by Yashar LaChayal can ease the suffering and assist soldiers in their rehabilitation. When a soldier is injured their family often needs assistance too. The soldier could have been a primary income earner for the family, who now must face financial hardship, or the cost of staying near the hospital or outfitting the home may be too much for them. Yashar LaChayal provides them with support so that they can continue to be there for their loved one. You can be there for soldiers when they need you the most. Donate to the Injured Soldier Fund to provide support for Israel’s injured soldiers.